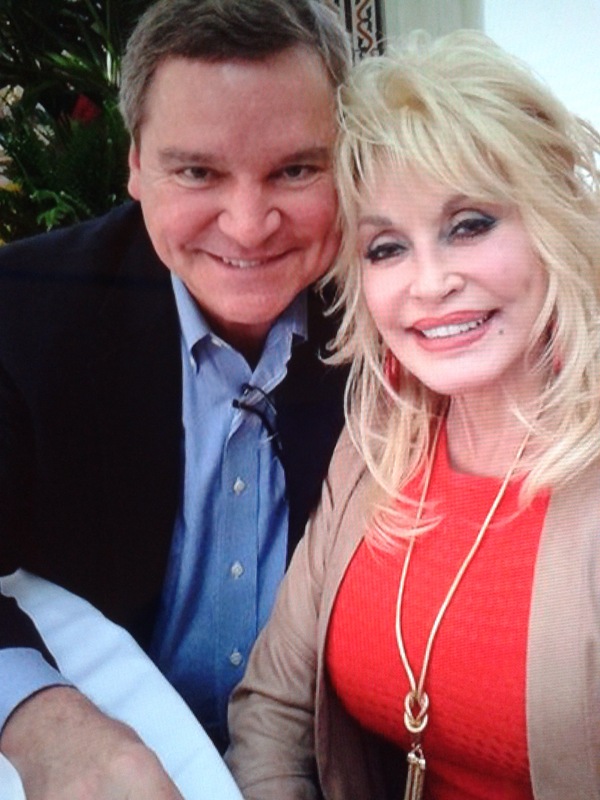 This weekend Dolly Parton and her business partner and friend Sam Haskell had a brunch at Studio City in California. They Celebrated their successfull business friendship and discussed Dolly Parton’s movies for NBC and Warner Bros. This entry was posted in News, Uncategorized and tagged California, Dolly Parton, Movies, NBC, Sam Haskell, Studio City, Warner Brothers, Weekend by dollyfan. Bookmark the permalink.